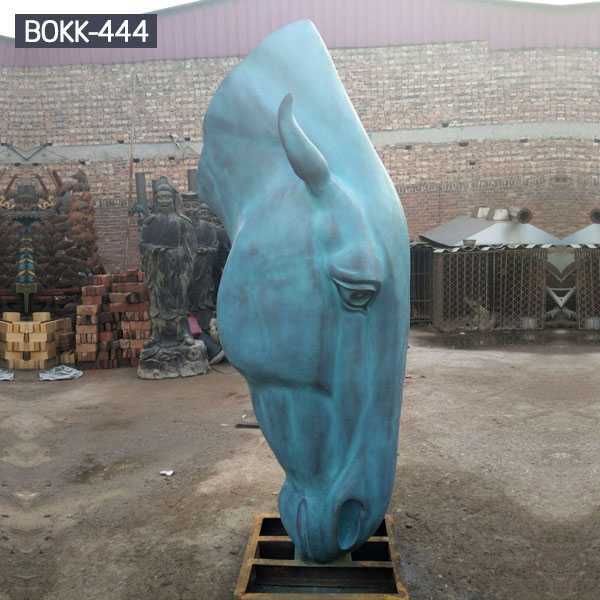 We made a bronze horse head for our Norwegian clients in 2016.All the bronze animal statue and other products we would do a base for our customer,they could fix the base on the ground, in this way, their bronze statue would be more safely. 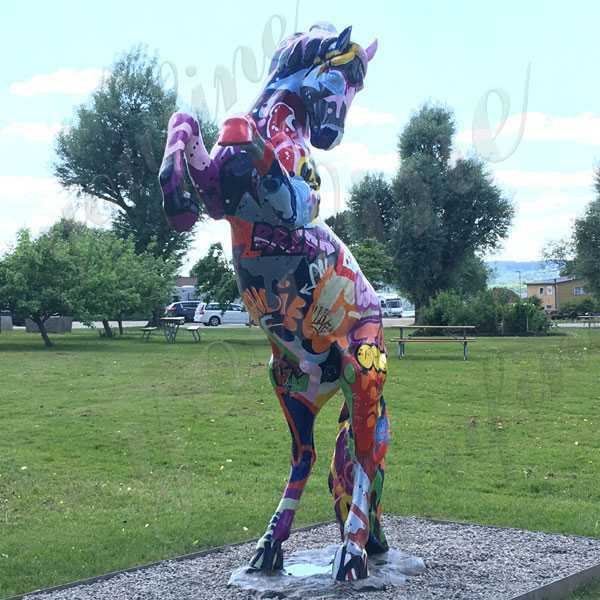 We made a bronze horse head for our Norwegian clients in 2016.Now, the bronze horse’s head had been placed on his racecourse. 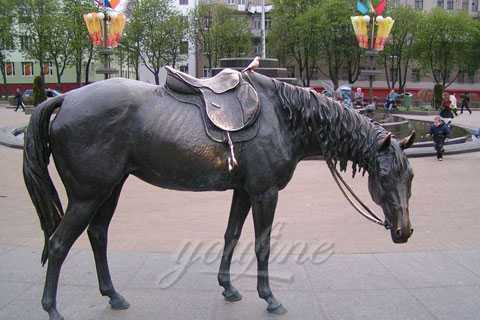 At first, he bought an iron door for his racecourse. 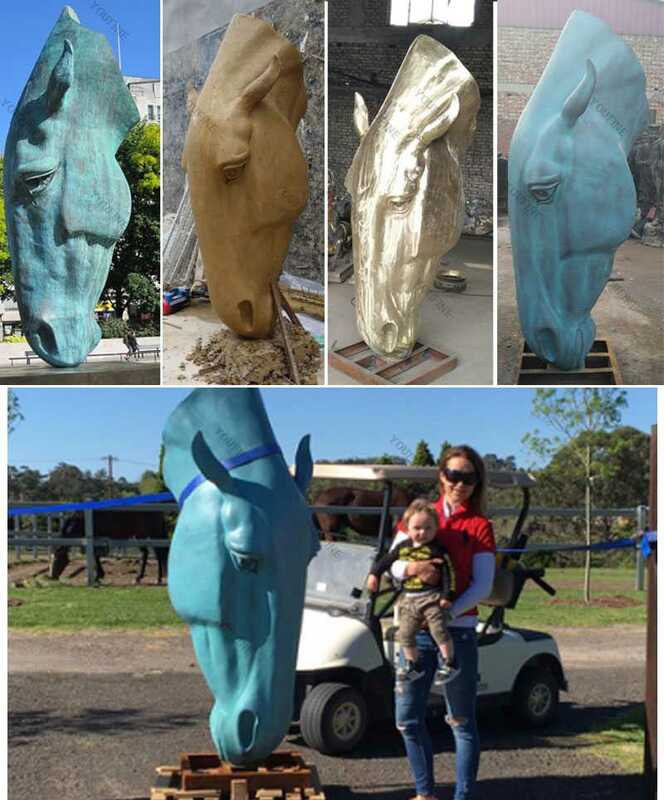 When he saw the bronze horses we had made for our Australian customers, he decided to buy the same. So we made one for him. 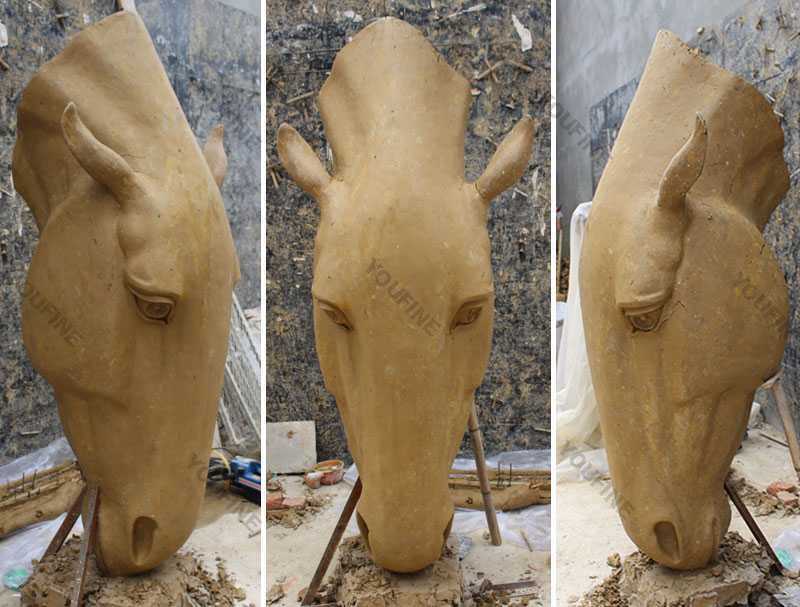 First, we will make a clay model for the bronze horse statue.After he had confirmed the clay model, we began to cast the Bronze horse’s head. 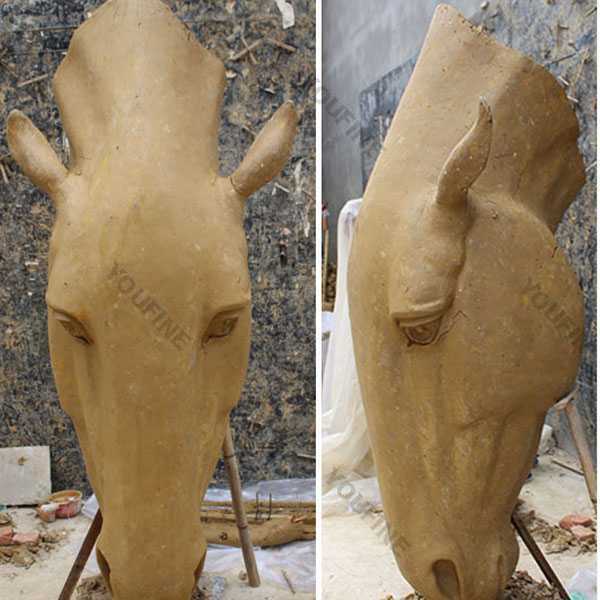 The following photo is cast bronze horse head, hope can give you a reference. 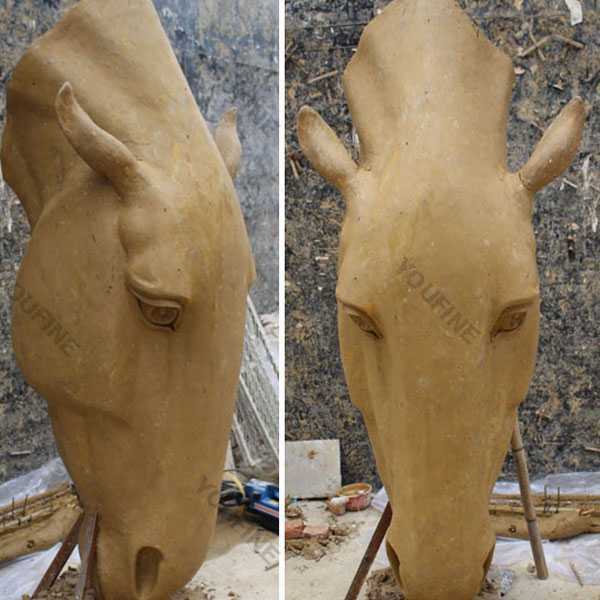 Finally, we draw the color according to the customer’s request. 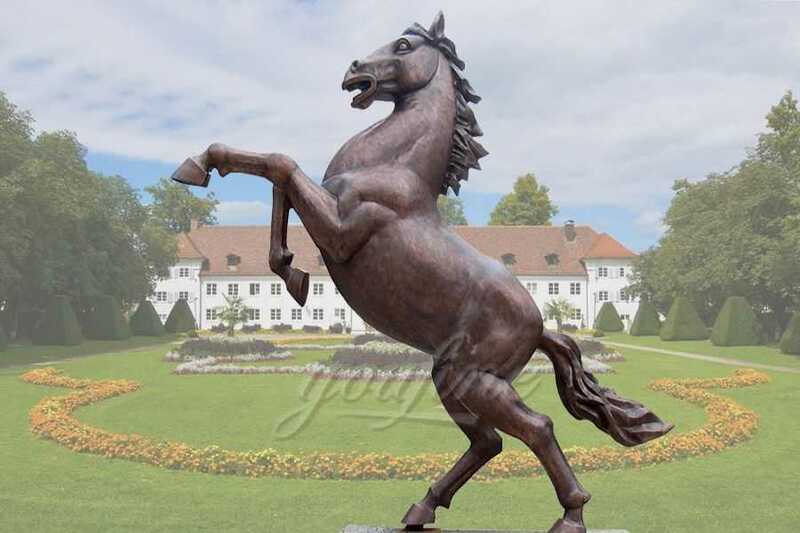 The following is the final photo, when he received a high quality bronze horse head statue, he was very happy. 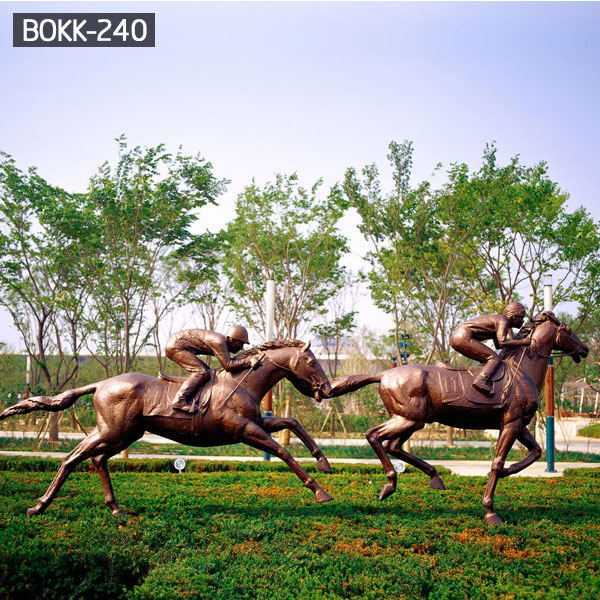 All the bronze animal statue and other products we would do a base for our customer,they could fix the base on the ground, in this way, their bronze statue would be more safely.